We are Your Electric Source! 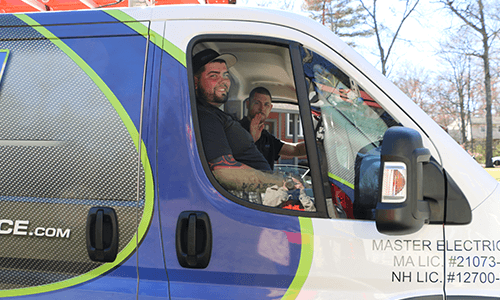 Ryan Gath Electric is focused on providing the best possible electrical services to the people of Massachusetts. 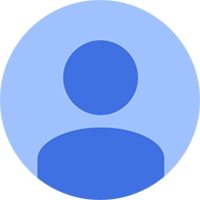 We are composed of master electricians, with years of professional experience under their belts. 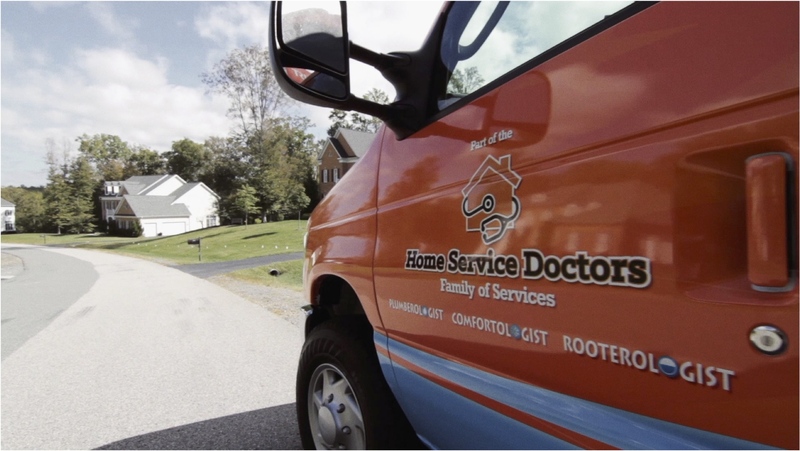 No matter what kind of electrical needs you have, we can take care of it for you. So much of our modern lifestyles are reliant on the electricity that courses through our homes and offices. As important as that power is, however, it can also be quite dangerous. When you have a problem with your electrical grid, the very last thing you want to do is try and fix it yourself. You don’t want to put yourself at risk by dealing with that much voltage without the proper knowledge or tools. That’s why you should call us. Our expert electricians are well-versed in solving electrical problems for both residential and commercial properties. We can isolate whatever the problem is, and fix it quickly and safely. 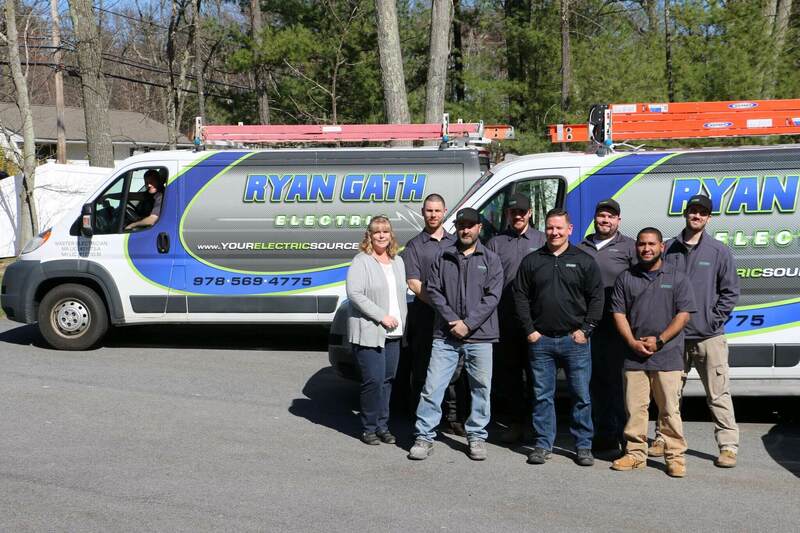 Ryan Gath Electric provides residential and commercial electrical services in Chelmsford, MA and the surrounding areas. Prompt in service call and easy to schedule work. Electrical was done(outside 30 amp plug for new RV) and would recommend Ryan . Ryan came on time and was very personable and efficient. I will hire him again when the occasion arises. I would highly recommend Ryan for electrical needs. He offered a decent quote. It turned out, more work needed to be done which was a surprise for both of us. Ryan was very reasonable and completed the entire project nicely for a reasonable price. Ryan installed recessed lighting in my kitchen and hard wired my wall oven and cooktop. He also added an electrical outlet into my kitchen island. He did a great job and was prompt and courteous. I would recommend (and have) for any electrical job you may need. We had a large TV that needed to be mounted and wired in our executive conference room before a big board of directors meeting. Ryan was able to come in, consult with us on the project, find us the mount we were looking for and complete the project with a few days to spare. He was professional, courteous, flexible, and the quality of his work was top notch. I'd recommend him to anyone who needs electrical or other work done. Thank you! May be used for any electrical service, cannot be combined with other offers.